For True-USB GQ-4X programmer only. 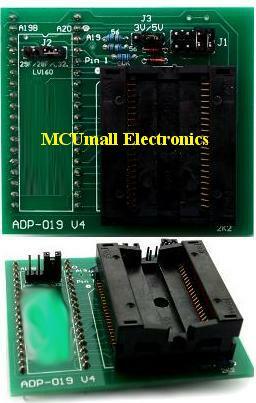 Used for ECU chip tuning. 29LV160, MX29L3211MC PSOP 44 pin flash chips.